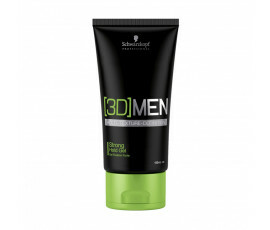 Schwarzkopf Professional [3D]Men has been specifically created for men's needs and offers the ultimate grooming performance. 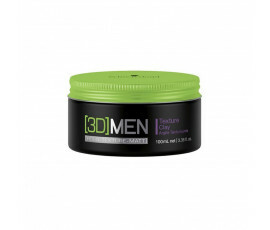 Enriched with [3D] Tricho-System technology, this line works on the 3 main key performances of male hair (hair, scalp and roots). 100% engineered technology [3D] for men. 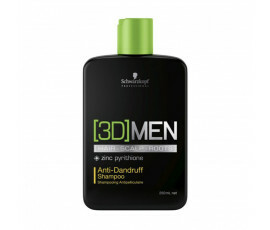 Schwarzkopf Professional [3D]Men line offers effective but easy solutions for all men in need of a perfect style and a complete care.